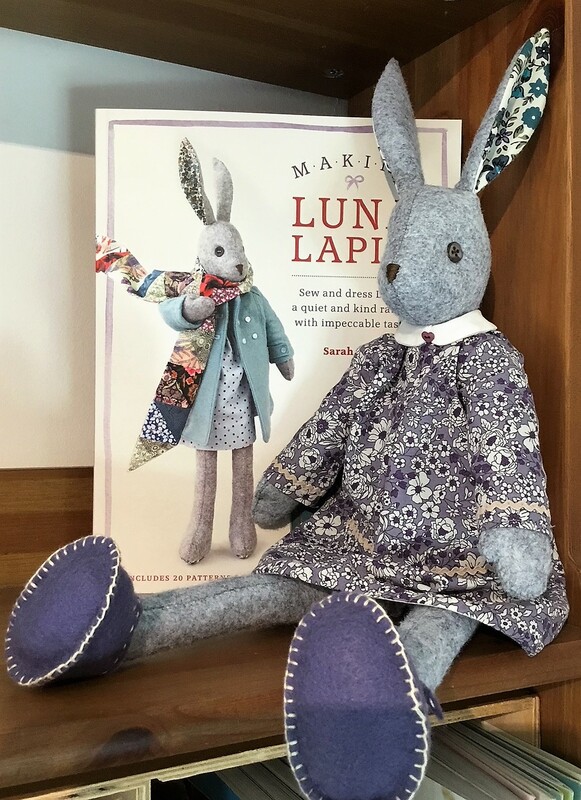 Make gorgeous Luna Lapin, a loveable stuffed felt rabbit or her friends Clementine Cat or Wilhelmina Mouse, using the books by Sarah Peel. Attend this day alone or join in the following day to make the clothes so your creations are the best dressed animals in town. Early booking recommended. Already a popular workshop. Each participant will need their own copy of the book to work from to respect Sarah Peel’s copyright, either Luna Lapin or Luna and Friends, depending on who you want to make. 10% discount on the books for those attending the workshop.